Project Gabriel • Western Oklahoma – Project Gabriel is a parish ministry outreach of Catholic Charities which provides confidential, compassionate parish-based resources to women struggling with unplanned pregnancies. Project Gabriel is a parish ministry outreach of Catholic Charities which provides confidential, compassionate parish-based resources to women struggling with unplanned pregnancies. Help and resources are available! Connect with a mentor today to receive help. Mentors throughout central and western Oklahoma are ready to help and provide you resources. Project Gabriel is a parish based ministry supported by Catholic Charities of the Archdiocese of Oklahoma City. It is a confidential, compassionate ministry helping women struggling with unplanned pregnancies. Catholic Charities provides continued training for parish ministries. We encourage all Project Gabriel Coordinators, Volunteers and those interested in starting a ministry to attend. Project Gabriel is here to help. Call or send us a message today and one of our trained mentors will be ready to help you address your needs and concerns. You don't have to be alone. All the information you share with our mentors will be kept confidential. No information is ever shared publicly or with family members without your consent. Project Gabriel is sponsored by Catholic Charities of the Archdiocese of Oklahoma City. The goal of this ministry is to offer orientation, education and support to parishes and churches wishing to house a Project Gabriel ministry. 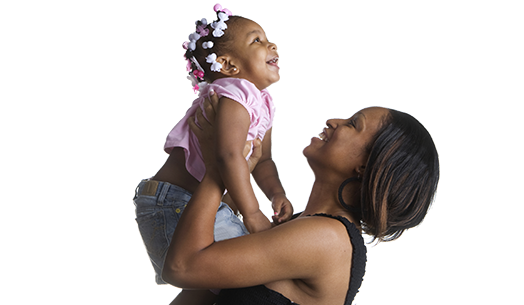 Catholic Charities serves all regardless of race, religion, ability to pay or national origin. Copyright © Catholic Charities of the Archdiocese of Oklahoma City, Inc. All rights reserved.